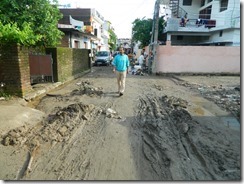 The monsoon rains in June were disastrous. In Uttarakhand, boulders, mud and pieces of the Himalayas gave way under heavy rainfall and erosion. The well organised Indian military evacuated thousands of tourists and pilgrims but the people of the mountain areas who have lost everything have nowhere to go; many of them are stranded in the mountains or are slowly making their way to Dehradun, where KHEL is located. There are many people unaccounted for; the probable missing and dead will be at least 6-10,000. Entire villages are buried under several feet of mud; hundreds of homes and businesses were swept away, and several holy sites were badly damaged or have disappeared. The Indian government and many NGO’s are working hard to restore some semblance of normality and safety to the area. This isn’t going to happen overnight, or even within a year; for many mountain people, going back to their former lives won’t be an option – homes, businesses and family members are gone. Insurance for replacing lost property is non-existent, as is life insurance for those who have lost family members. 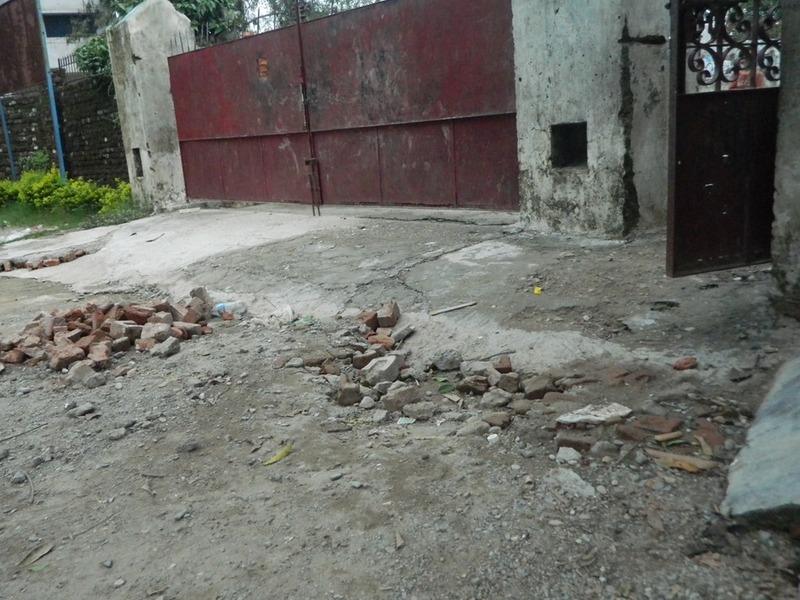 At KHEL, we’ve only started to assess the damage. Shiv Puri Colony, where Lakshmi Devi Academy (LDA), KHEL’s school for under privileged children is located, was flooded twice. The first round of flooding filled LDA with two feet of water and mud. 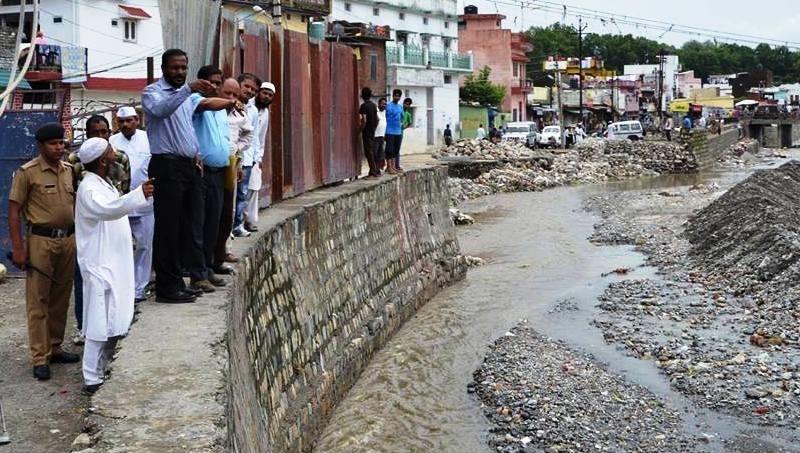 The second flooding tore away the wall that holds back the Rispana River, causing severe damage to many homes, businesses, roads and drainage and sewage facilities. Like many of KHEL’s staff, Mukesh, LDA’s art teacher, has family in the mountains. He’d gone up to his village to get engaged; two days later, his family’s business was completely destroyed, and his family’s home was so badly damaged he is now trying to settle his parents somewhere else; meanwhile, they’re living in makeshift tents. 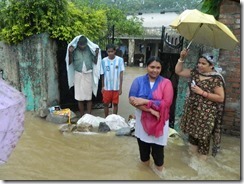 During the second flooding in Shiv Puri, Munni Devi, an LDA staff member, lost almost all her belongings. Many other staff members had flooding in their homes, to varying degrees of damage. Flood water isn’t clean; it’s full of mud and diseases. We’ve already had outbreaks of diarrhea and are expecting more water borne epidemics and illnesses, such as Typhoid. The cement walls of homes take a long time to dry out, and in the mean time mold and mildew grows, causing other health problems. The past month seemed like a disaster beyond our ability to cope. But then we re-opened LDA and the kids showed up, ready and eager to learn. 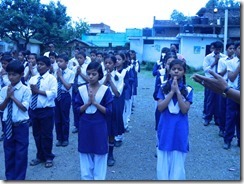 Staff and students gathered together to offer prayers for those who had lost loved ones and livelihoods. 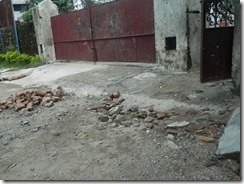 We don’t know yet what it’s going to cost to help KHEL families to replace food, clothes and other basic necessities. We don’t know which kids and their family members will get sick from not having access to clean water or a safe living environment. We don’t know if any of the KHEL families have lost relatives; but these kids have picked themselves up, shrugged off whatever terrible experiences they’ve had to deal with this month and are getting on with the business of bettering themselves. Their commitment to an education in the face of such daunting circumstances is humbling. They, and the KHEL staff who support them, are truly amazing.